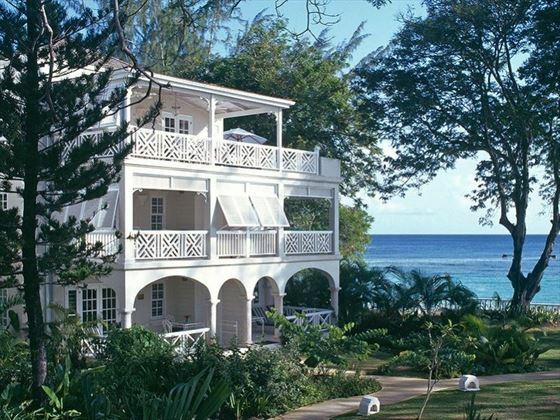 This beautiful, family owned hotel offers classic Caribbean charm amidst the gorgeous, luxury west coast of Barbados. 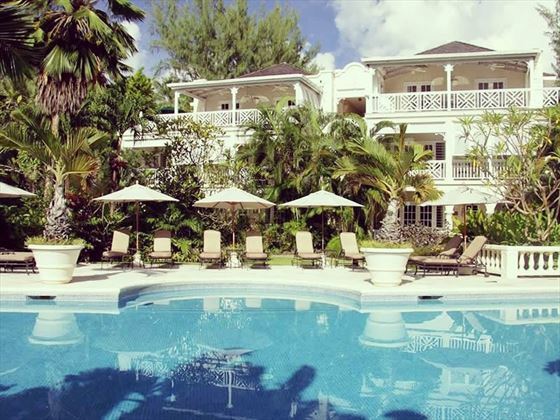 Nestled amongst 12 acres of vibrant landscaped gardens, Coral Reef Club offers an intimate, secluded ambience perfect for honeymooners or couples looking for a paradise getaway. 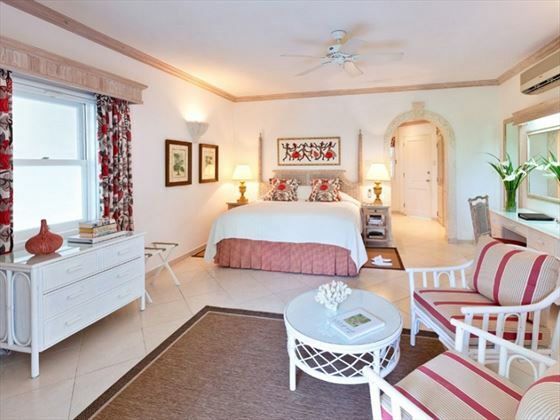 The accommodation is bright and airy, and offers plenty of space and comfort, with stunning garden, pool or ocean views, and island style décor. 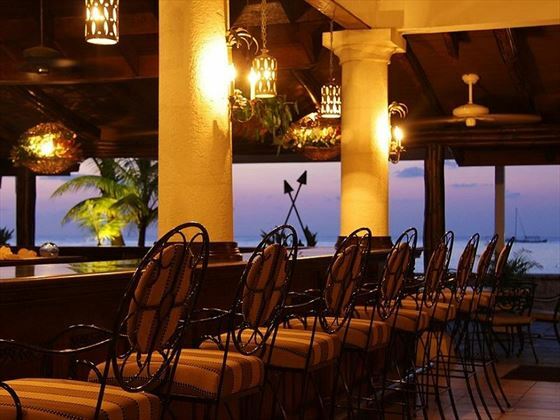 Coral Reef Club's restaurant is sophisticated and classy, offering a myriad of delicious Caribbean cuisine and low-key entertainment most nights. 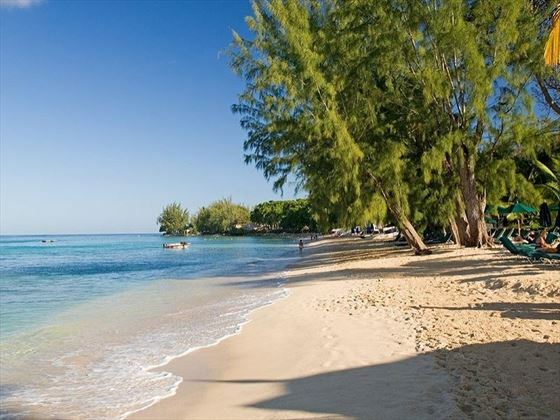 If you fancy a break from soaking up the sun on St James Beach, the charming small town Holetown is a short distance away, whilst the hotel also offers fantastic, complimentary water sports, including snorkelling, paddle boarding, sailing and kayaking. 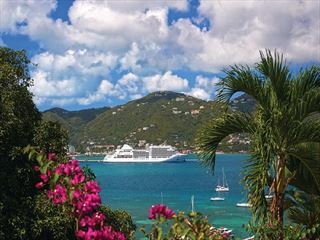 Elegant, classic, and adopting a chilled, traditional Caribbean vibe, Coral Reef Club is the ultimate tropical paradise for a holiday of romance, good food, and fantastic views. 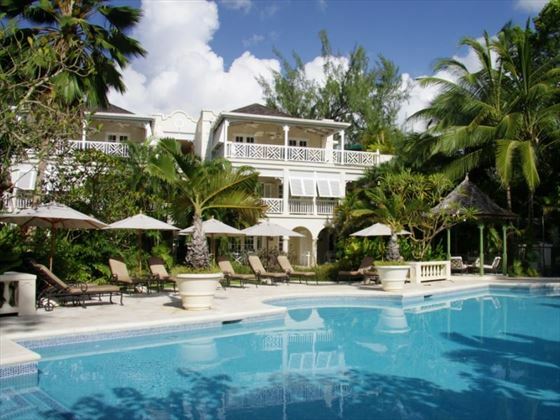 Further reading: Coral Reef Club is featured in our guide to the top 10 luxury hotels in Barbados. 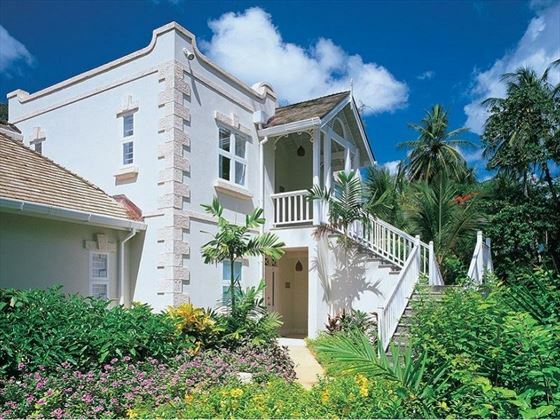 This Caribbean paradise is nestled on St James Beach, located on the luxurious west coast of Barbados. The quaint, characterful town of Holetown is just a 10 minute walk away, filled with a wide variety of eateries, duty-free shopping in the shopping malls and lots of local arts, crafts and fashion shops in the colourful Chattel Village. When you’re finished, be sure to take a stroll along the beautiful boardwalk to enjoy tropical beaches and the fresh sea breeze. Bridgetown, the Barbados capital, is just a 25 minute drive away. Take a daytrip and indulge in the upmarket boutiques, the multiple historic spots including National Heroes Square, and the vibrant nightlife on Baxter’s Road. 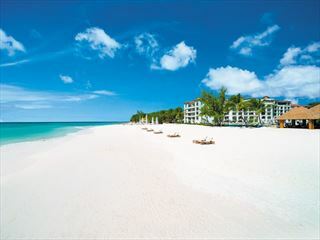 • The hotel is approximately a 45 minute drive from Grantley Adams International Airport. Garden Room/Cottage – Airy rooms featuring a king size bed or two twin beds, a lovely patio or balcony, and scenic garden views. Sleeps a maximum of two adults. Superior/Luxury Junior Suite – Spacious suites with sophisticated décor, featuring a comfortable living area, a large patio or balcony, and a bathroom with separate shower and bathtub. The superiors are located in the gardens, whilst the luxury suites are nestled in the front half of the property leading to the sea. Sleeps a maximum of two adults. 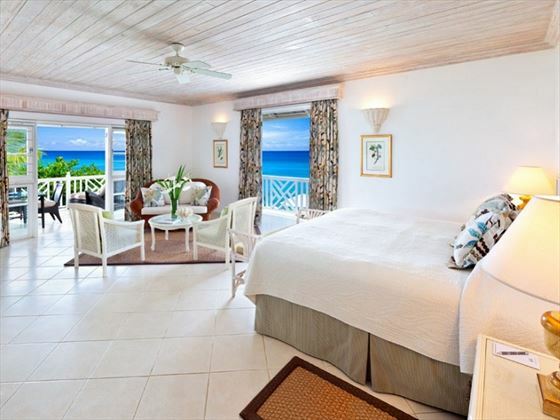 Luxury Cottage/Suite – These lovely suites adopt a beach-house style with bright décor and wooden furnishings. Featuring a dressing area, living room with sofa bed, and a large patio with a private plunge pool. The cottages are on the ground floor, whilst the suites sit on the first floor. Sleeps a maximum of three adults, or two adults and two children under 12 years. 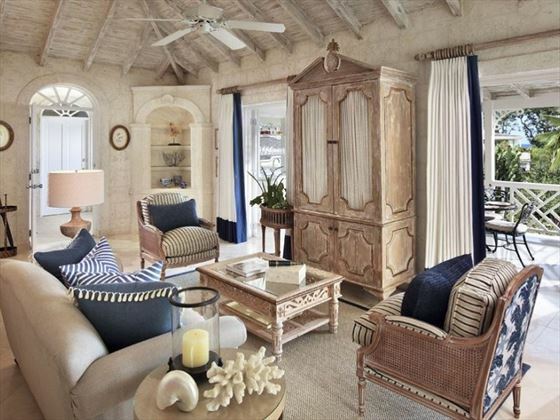 Villas – Gorgeous villas with Caribbean inspired décor. 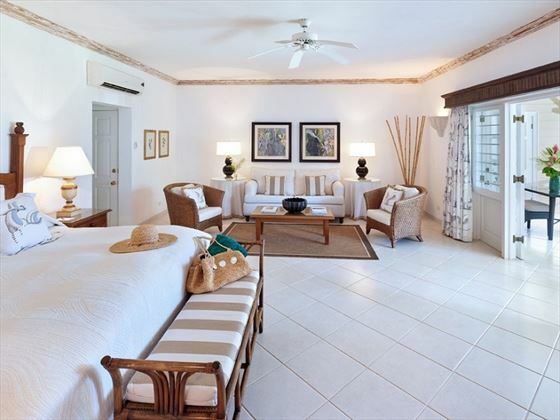 Choose between the Tamarind, with three double bedrooms and two bathrooms, or the Ixora with four double bedrooms, 3 bathrooms, and one en-suite shower room. Both are next to a shared pool, featuring a private garden, kitchen, living room and large terrace. Luxury Plantation Suite – Elegant and stylish, these luxurious suites feature a spacious living room, dressing area and a large bathroom. 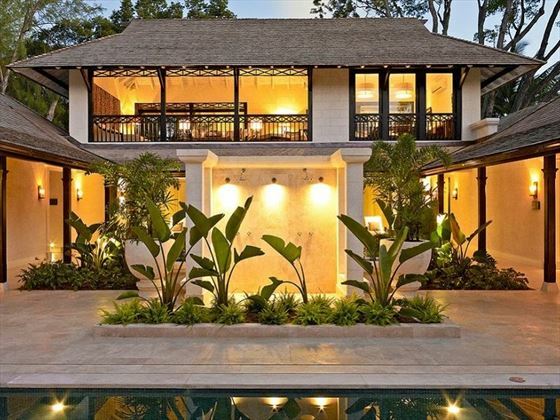 Outside, there’s a gorgeous large wrap-around terrace with a wet bar and an open sundeck with a plunge pool. Sleeps a maximum of two adults. Many of the accommodations can be interconnected, including two garden rooms, one superior suite and one garden room, two luxury suites, and two luxury cottages. 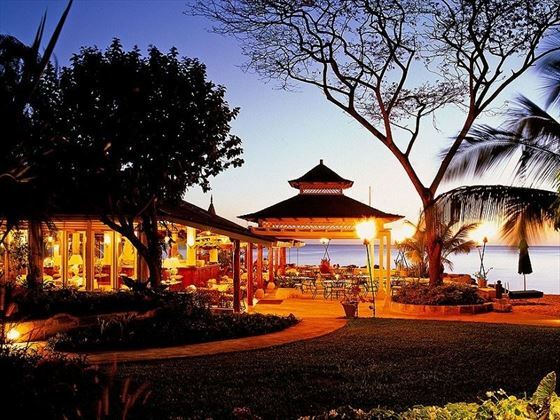 The Restaurant – Overlooking the sparkling sea, this is certainly al fresco dining at its most sophisticated, with beautiful views and a sumptuous daily changing a la carte menu consisting of fresh seafood and classic Caribbean cuisine. Enjoy live entertainment every evening in the winter, and five nights a week in the summer, and be sure to tuck into delicious grilled meats, fish and seafood at the Thursday night barbecue. The Spa – This gorgeous spa is set within an elegant, colonial style building, surrounded by soothing waterfalls and tropical flora. Relax in the outdoor hydro pool after a rejuvenating massage, facial or body scrub, and spend a soothing afternoon in the open sided relaxation room. The Pavilion is an outdoor treatment suite perfect for couples and friends, offering a unique ambience within the privacy of embracing gardens. Hotel will be closed for its annual closure from 23 May - 14 July 18 & 25 Aug - 29 Sept 18. 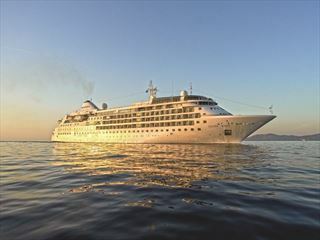 Blending intimacy with luxurious amenities, Silver Wind is the perfect cruise ship for those hoping for an indulgent, personalised experience whilst sailing along the Caribbean Sea.